Keep your notes secure with the elasti book. 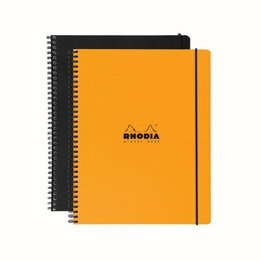 Black elastic closure keeps the notebook shut. Double wire-binding provides strength and never snags.